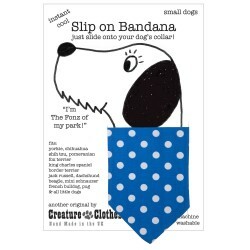 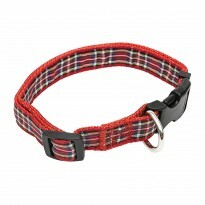 No knots, no ties... simply slides straight onto your dogs existing collar for instant cool. 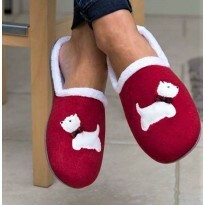 Instant cool for your dog. 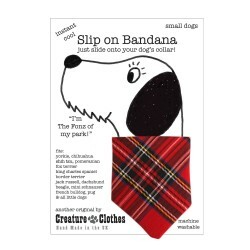 Just slide the stewart tartan bandana onto your dogs collar and that’s it. 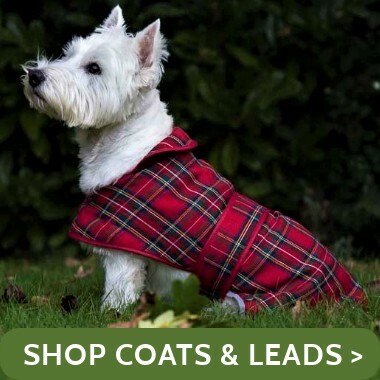 They’ll be The Fonz of the park in no time. 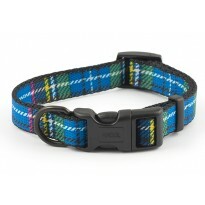 This bandana is made in Stewart Hunting Tartan and is fully machine washable. 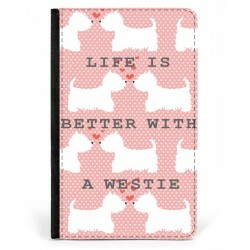 The World’s Largest Westie Store and the home of all things Wonderful Westie! 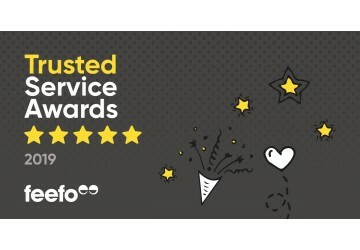 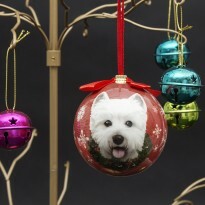 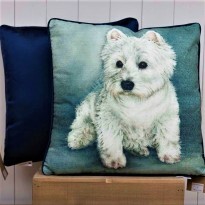 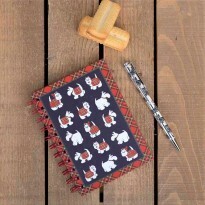 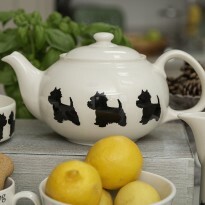 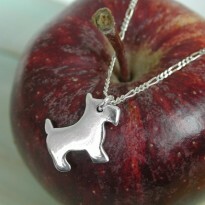 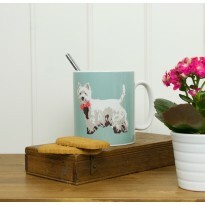 Welcome to WestieGifts.Com a fantastic West Highland White Terrier shopping experience run by Westie fans for Westie fans. 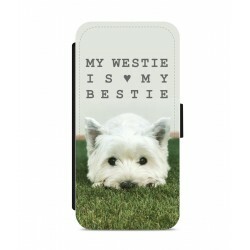 We’re simply crazy about the fun, independent and mischievous Westie breed. 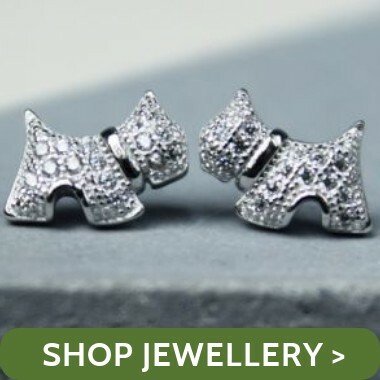 Read our story here and discover why we are so passionate about what we do. 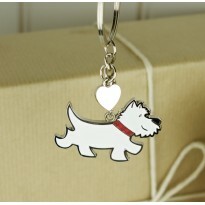 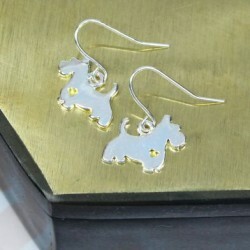 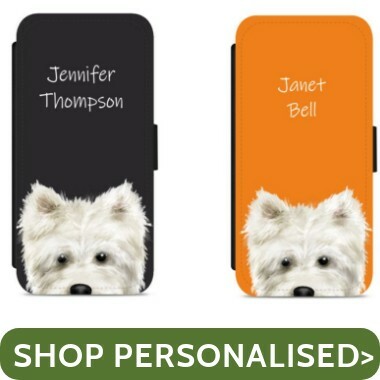 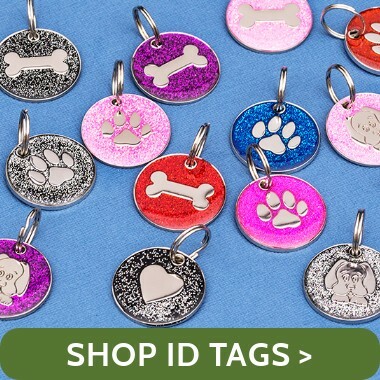 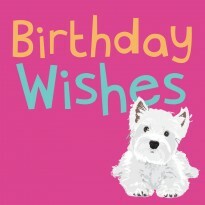 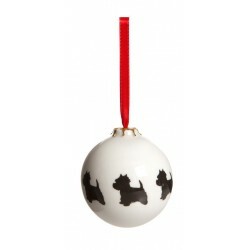 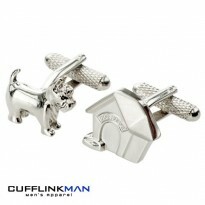 If you’re searching for a special gift for a West Highland White Terrier owner, then look no further! 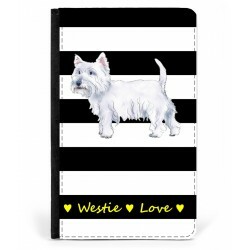 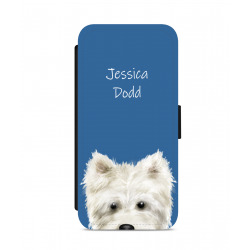 With hundreds of unusual Westie Gift Ideas you’re sure to find the perfect West Highland Terrier Gift right here. 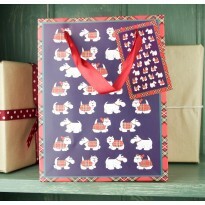 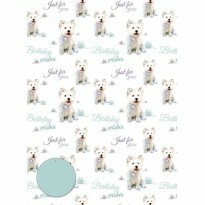 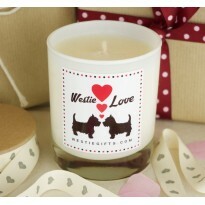 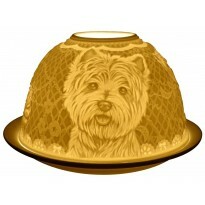 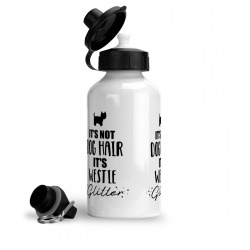 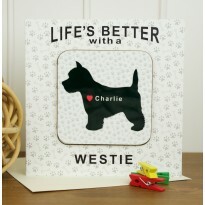 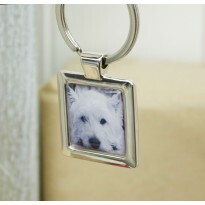 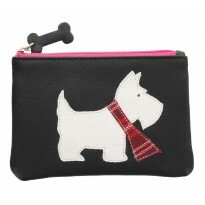 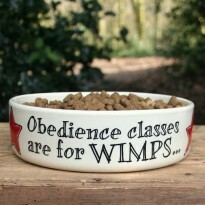 Browse our fantastic range of Westie Gifts here. 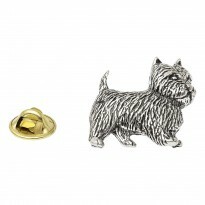 Smarten up your beloved Westie with a stylish new collar. 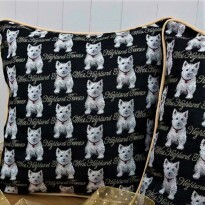 Choose from a range of designs from contemporary bright polka dots, to novelty paw ‘n’ bone design collars to traditional tartan collars which pay tribute to the West Highland White Terrier’s distinguished Scottish ancestry. 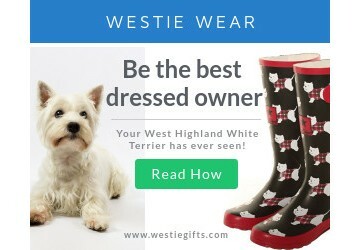 Discover stylish Westie Collars and Leads here We specialise in dog coats sourced specifically for the size and colouring of the West Highland White Terrier. 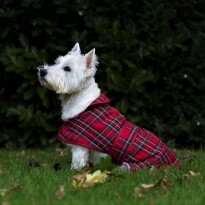 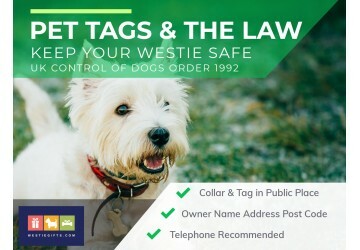 So why not make him or her the most stylish Westie in town with a choice from our dog coat range that has something for everyone from the latest contemporary designs to classic choices and who can forget to mention the Designer Luxury Westie Kilt Coat in stunning Black Watch or Royal Stewart Tartan. 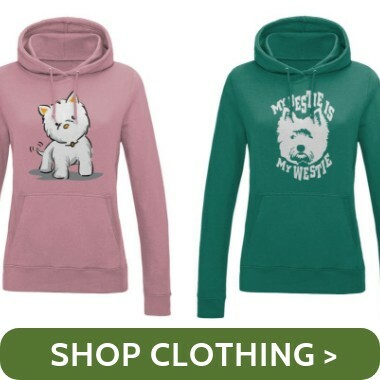 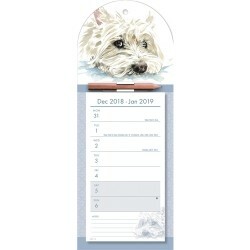 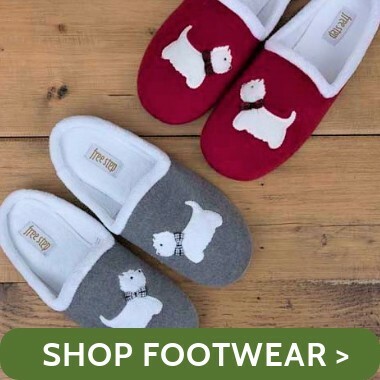 We’re constantly adding to our range of Westie themed Gifts, to make sure that you keep up-to-date with the latest Westie shopping trends and WesteiGifts.com special offer, why not sign up to our newsletter or follow us on our Facebook page. 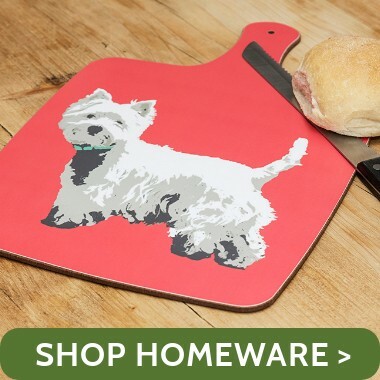 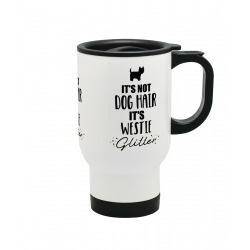 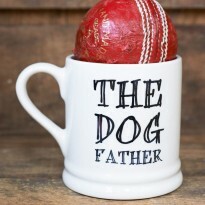 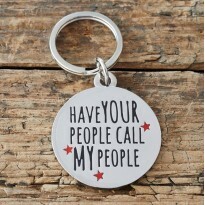 For the most extensive range of original items for Westie, Westie Owner and home including a huge gift range for birthdays, weddings, anniversaries and so much more, our pages are full of unusual gifts to inspire you.